We have a wide array of images for the holidays. 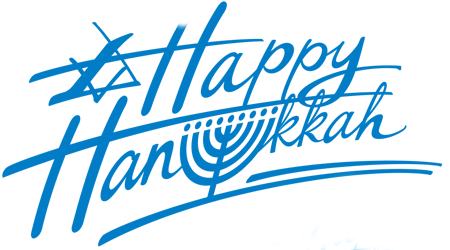 You can wish your friends and family a Happy Hanukkah with this image. Post it on your timeline to wish all a happy holiday. You'll find that you'll get much more attention when you post images on FB. It's not only fun, it's free too!